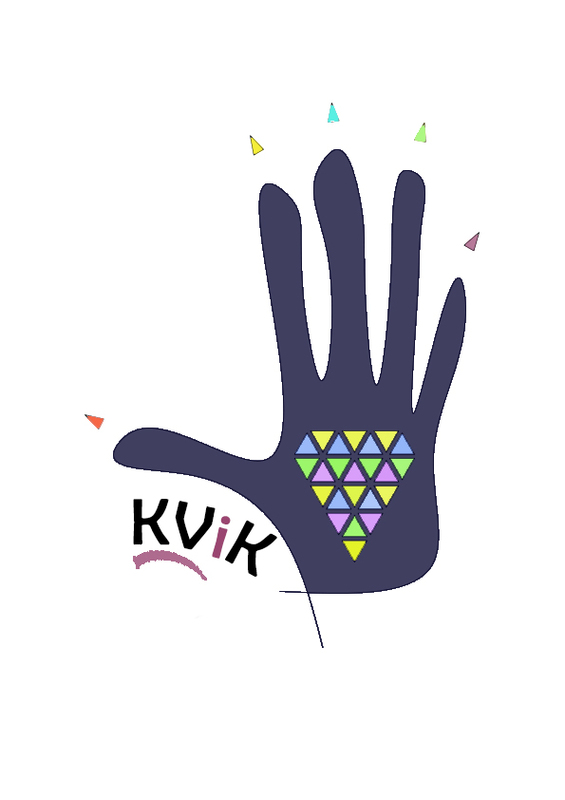 Monday, 7th Jan.2017 heralded a new beginning for KViK. Under the Chief Minister’s Kaushalya Karnataka Yojane (CMKKY), KViK started training of students enlisted by the government under the Karnataka Skill Mission in following skills: (1) Field Technician- Home Appliances, (2) Plumber-General, (3) Data Entry Operator and (4) Assistant Beauty Therapist. The training is free and placement is assured after training. The classes started after orientation, handing over student kits and familarisation of training methods.